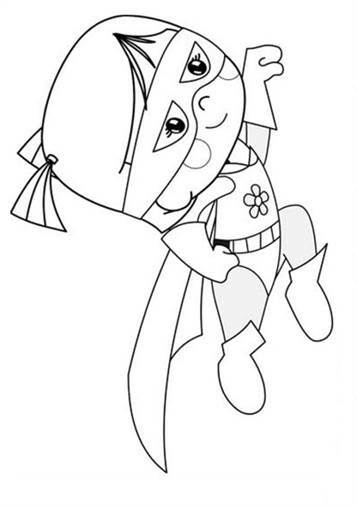 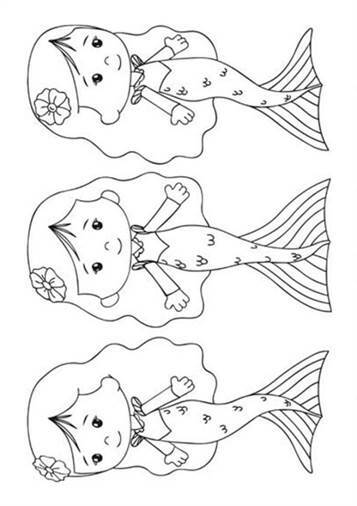 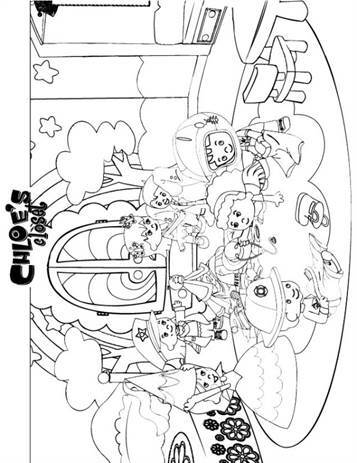 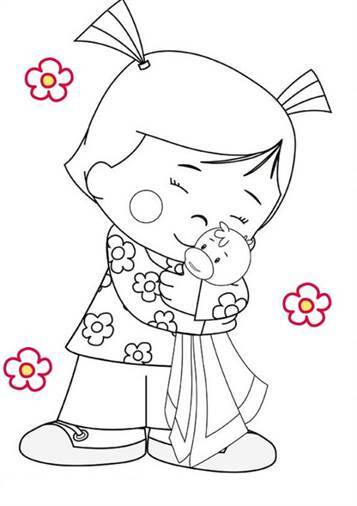 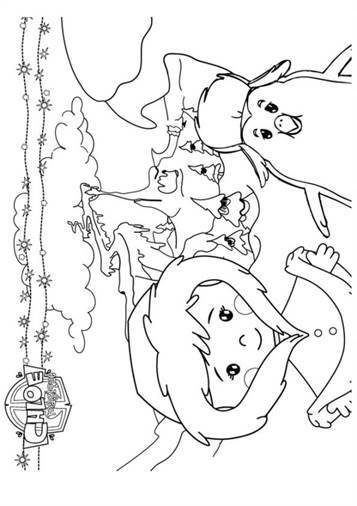 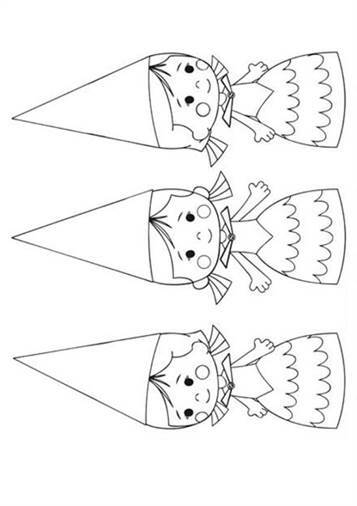 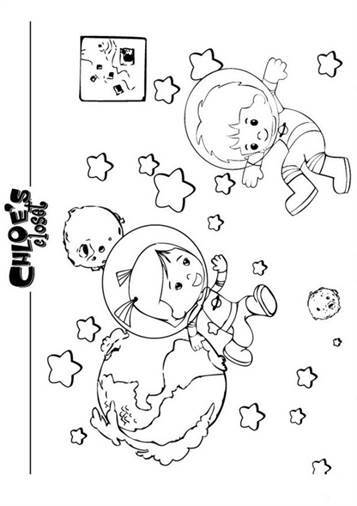 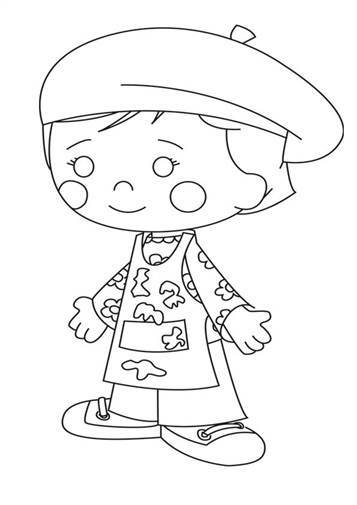 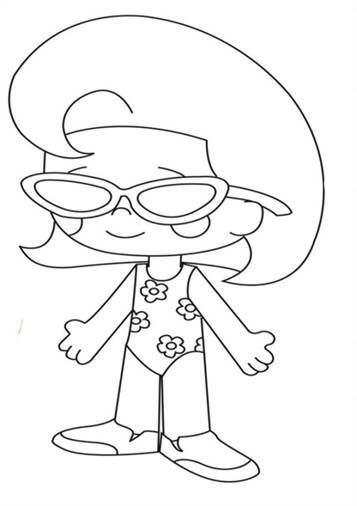 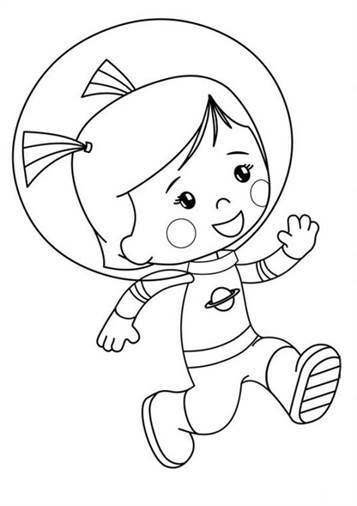 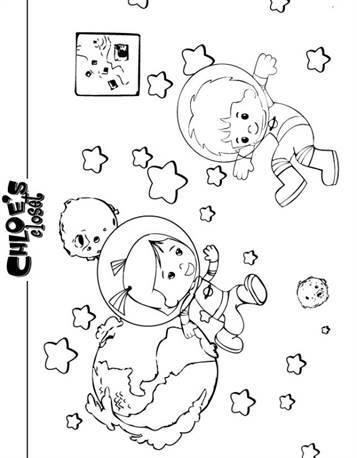 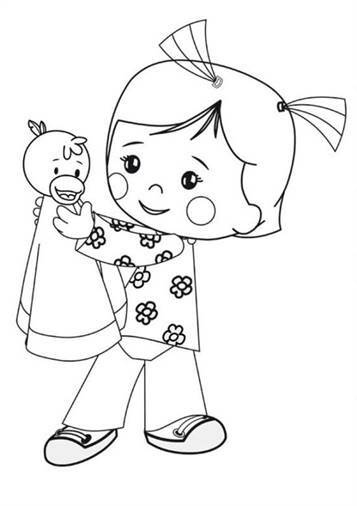 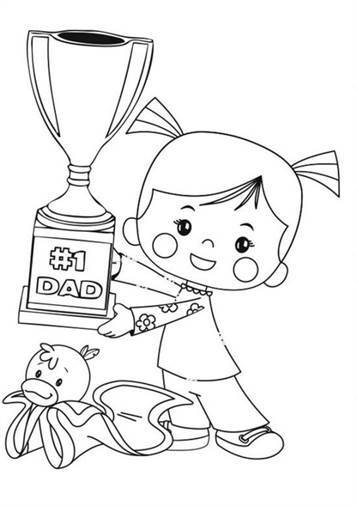 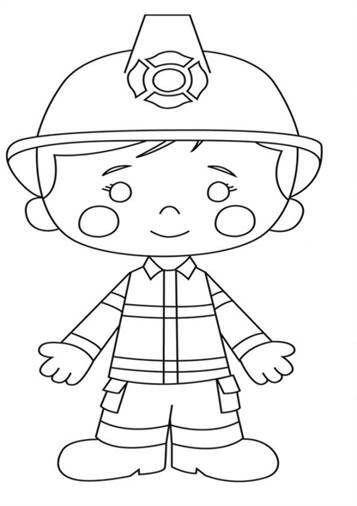 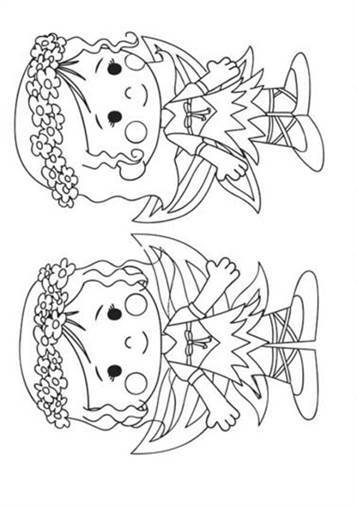 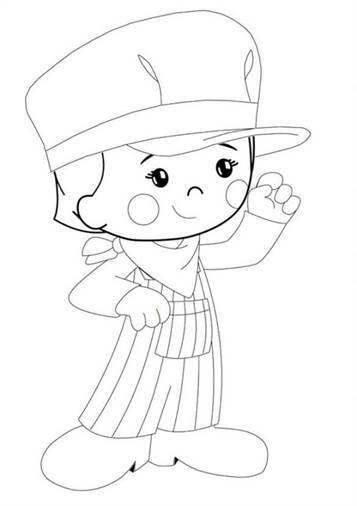 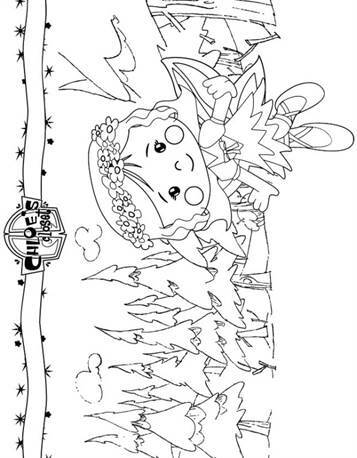 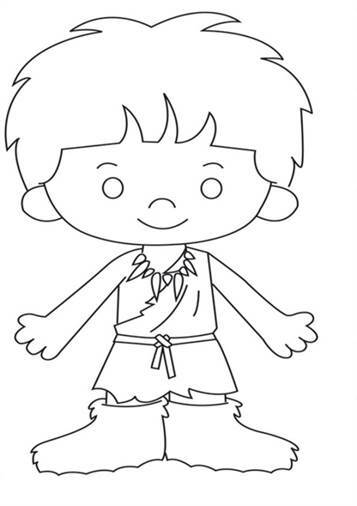 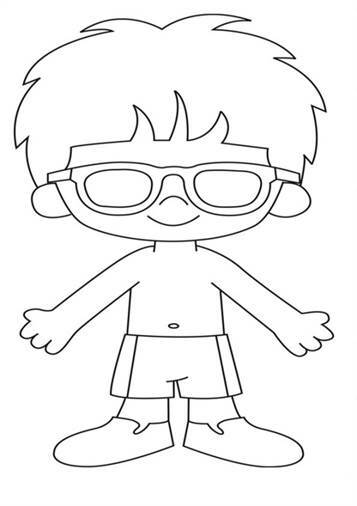 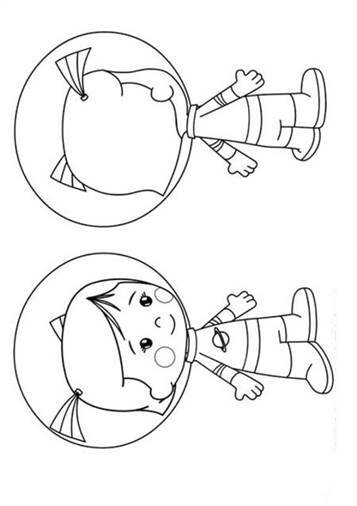 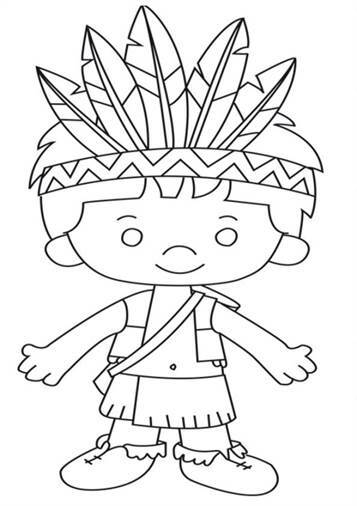 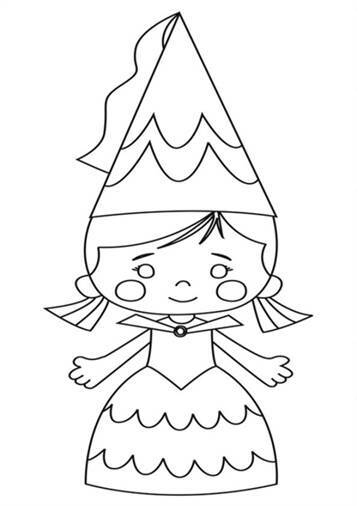 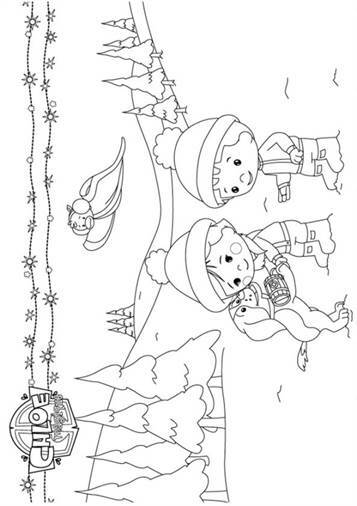 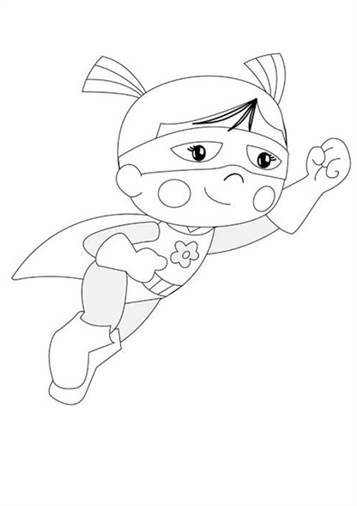 Coloring pages of the TV series Chloe's Closet. 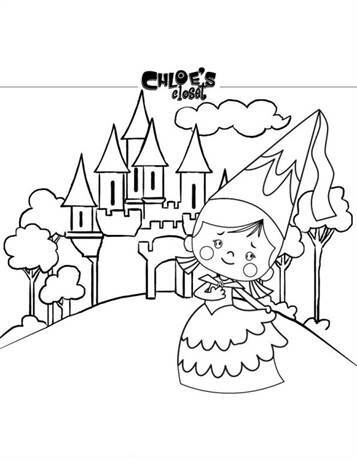 Chloe's Closet is the magical world of a sweet and imaginative four-year girl named Chloe. 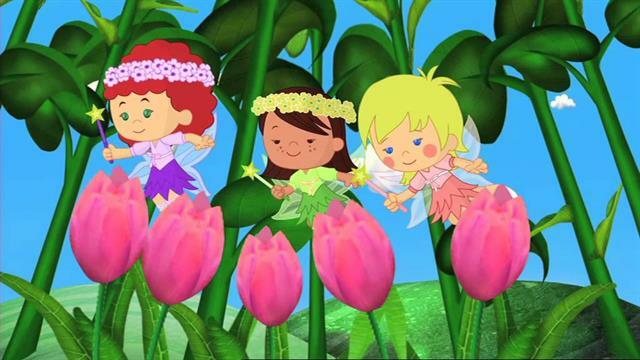 With her pals Chloe experience the fabulous adventures in their dress up.